Mmm. A little hot water. A little candy cane hot chocolate mix. 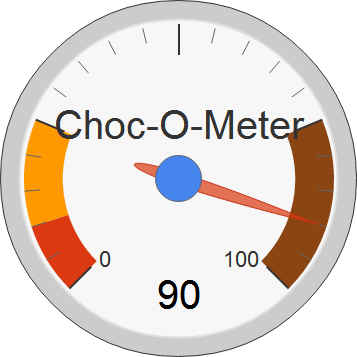 And Jamison’s1 Choc-O-Meter is clocking back into the safe zone.